CHICAGO, Nov. 28, 2018 – Canon Medical Systems USA, Inc. is showcasing its premium Aplio™ i-series ultrasound platform with the deepest penetration available on the market at this year’s Radiological Society of North America (RSNA) annual meeting in Chicago, November 25 – 30, 2018 (Booth #1938, South Level 3). 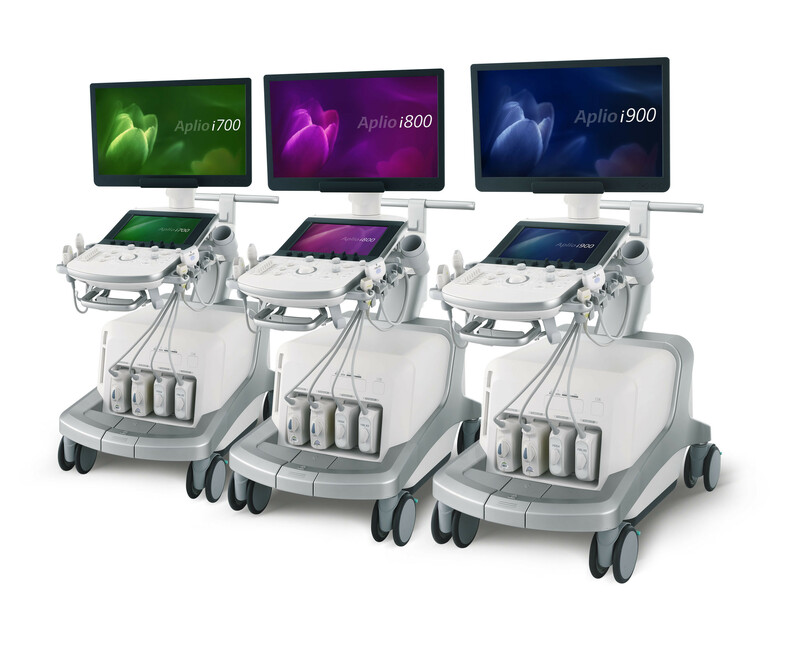 The Aplio i-series platform, a highly advanced and scalable ultrasound solution made up of the Aplio i600, Aplio i700, Aplio i800 and Aplio i900, features iBeam*, a beam-forming technology that optimizes both beam profile and efficiency, which increases resolution for viewing depths up to 50cm, the deepest in the market. The iBeam technology, combined with advanced matrix array transducers, delivers sensitivity and resolution from near to far field, and allows the operator to use one transducer across a wider range of patients, helping to reduce both scanning time and cost. 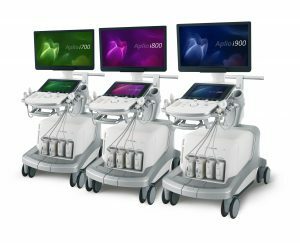 The Aplio i-series is designed to deliver outstanding clinical precision and departmental productivity, clear images with enhanced resolution and penetration, as well as an abundance of expert tools to help health care providers get diagnostic answers quickly and reliably. Additionally, the Aplio i-series platform provides intuitive ergonomics to boost productivity during daily routine and complex exams with iSense.